Speaking and writing in another language aside from English is a plus for virtual assistants, customer representatives, writers and other freelancers. If you want to improve your vocabulary and learn about other languages, you can always go to language schools. Don’t have the time and budget to enroll? Language learning apps are the answer. Language learning apps are downloadable software programs that you can install in your gadgets, such as mobile phones and tablets. These are specifically programmed to teach you a new language, either through audio or visual prompts. Some are even integrated with questionnaires for fun and interactive learning. You can get language learning apps for free or pay more for premium features. These are portable and easy to use – the perfect choice for those who are always on the go. If you want to jump-start your language learning, here are some applications you can try. Duolingo is the most popular tool to learn a new language. It offers high quality tutorial on French, Spanish, German and Portuguese. Over 25 million users are using the app to learn a new language. Did I mention it is free to use? You can download it on your Android, iPhone and computer without paying a dime. 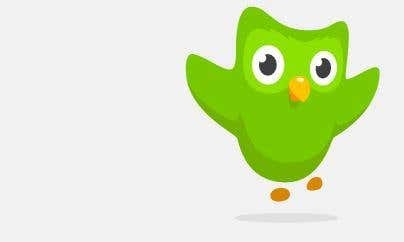 So how can you start Duolingo? You create an account and select the language you want to learn. You will then need to master Duolingo’s skill tree. In order to unlock all the skills, you will need to complete one skull and work your way to harder levels. Each skill comes with a set of exercises. download to your computer, and is also available in Android and iOS gadgets. Byki promotes learning by utilizing the flash card interface. It can track your progress as well. This app is free but you can also download its deluxe version for a fee. The deluxe version allows you to have complete access to all the features of the program. These include MP3 audio, games, and pronunciation exercises. Lerni also promotes interactive learning. You can listen to recorded dialogues and even play flashcard exercises. Memory exercises and other interactive games also make language learning more fun. Every time you get a correct answer, you will earn a point. Earning points and badges can also lead to higher user rankings. 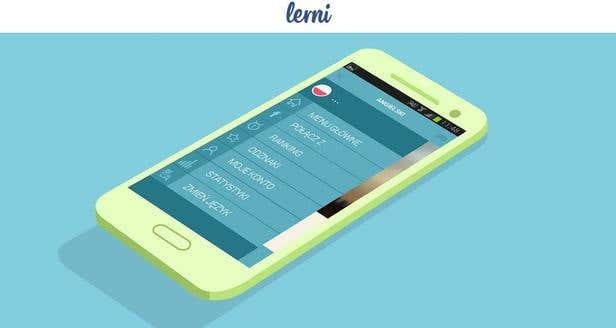 Lerni provides learning for English, Russian, Dutch, French, German, Spanish, Italian, Arabic and Polish. Another tool that you can use to learn is an app called as Learn 50 languages. As the name suggests, you can master 50 different languages. From German, Turkish to Japanese, you can find the language you want to know more about. What makes this app great is that you can learn via your native language. Learning a new language is a great investment for your career. If you are looking for an alternative to language school, you can learn digitally. There are many apps available in both Apple store and Google Play that you can download. Use this guide to determine which the best program is for you.